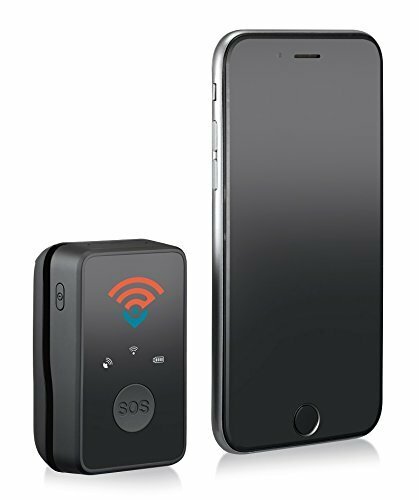 Before to start about the best GPS tracking devices without subscription fees, let me brief about the little description of how GPS tracker device work and its usefulness for having this in a car. 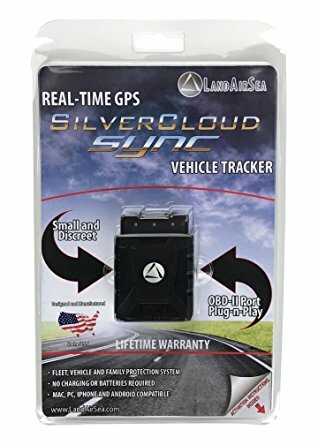 This device is very useful for the families to track their children about how they drive, and other matters which easily be sort it out by using GPS Tracker. It not only useful to watch kids all the time but for own protection in terms of Maps on routes, exit and enter routes alert, in case of emergency call to service Centre to redirect the relevant authority to reach for help and many others features etc. 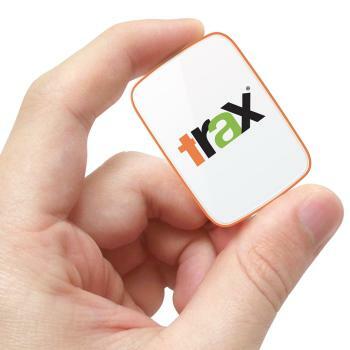 People don’t want to spend hefty amount of their money on these devices as a monthly subscription, therefore here is some of the tracking devices that can provide limited features but enough for the audience to fulfill their requirement from it. However the device and startup fee still has to be paid, Start up means a device needs a sim with some top up to make the GPS work. This can last for up to a year which I think might be sufficient for the audience instead of paying a larger amount as a monthly fees. OBD2 Plug in device with no contract, no monthly subscription offered by the company, a little fee has to be pay to activate this device, it’s up to you to plan for one month or for 6 months, according to the users of this device this one is the best among all devices which offers almost all features with little amount as close to 4 dollars a month with the limited feature plan, the more you want the more the price goes up, ease at its best for the customers. So far they are working in USA and Canada and soon to launch a global sync for the customers. Similar to LandAirSea tracker, no monthly, subscription and cancellation fee, Plan by your own terms as a monthly or yearly basis. However an additional favor by the company to return their device within 30 days with zero cancellation fee. 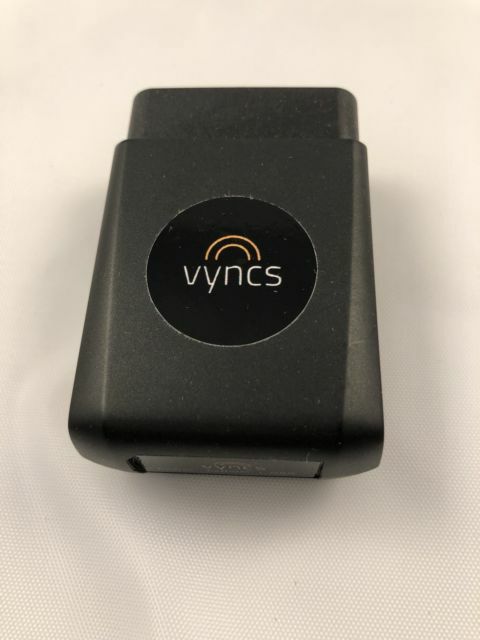 Vyncs premium has no monthly fee, device installed in the OBD2 port, built in sim, yearly 10 dollar to be pay for reactivation, work in all 2G, 3G network locations. Vyncs update data in every 3 minutes and send back to the app. 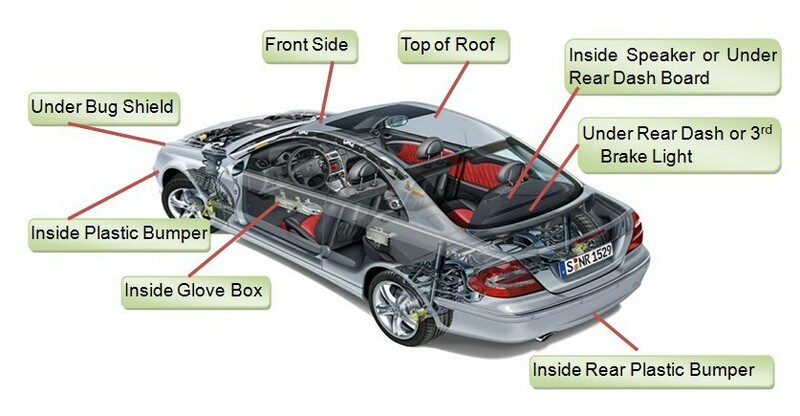 Indicate battery voltage and alert other common system sensors faults in the vehicle. It offers you real time data and notify about the car in your mobile through GPS (over speed, acceleration, harsh brakes, routes set or diversion, car move without ignition on). Does not support to all OBD2 Ports or showing inaccurate data. Misrepresenting title with no subscription fee after one year but in reality they charge each and every year with full amount total of 85 or more dollars. Offers no contract no monthly fee, only need to pay for the device and the sim with little top up balance. However the service center ask you to consult about the sim network if you are using other than recommended. 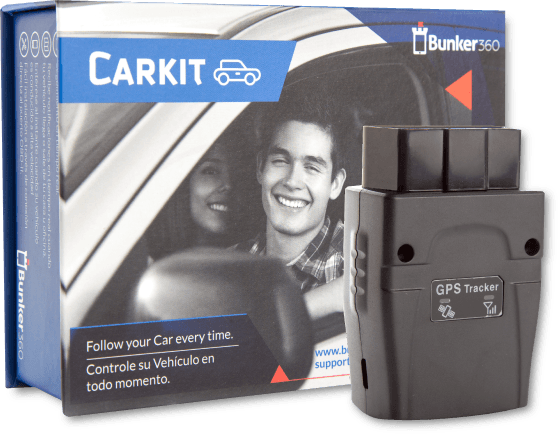 They offer free app available on Android/IOS with the name of Bunker360, in addition they offer to track multiplies vehicles from this app up to 7. Service center not as responsive as others. 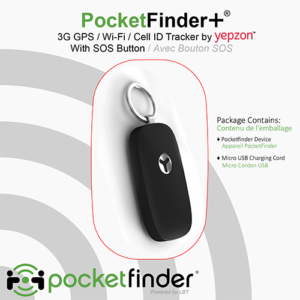 If someone wants a GPS Tracker with no service company associated to charge monthly or yearly subscription fee. Waterproof magnet chargeable device with 5000mah battery backup that can last up to 30 hours in single charge. Tristar only need a sim with the network of 2G and a little top up to transmit data to you on app. As simple as it can for you to save your money. Works only on 2G networks, small compact design can be fit to any place in the car with no sign of proof. 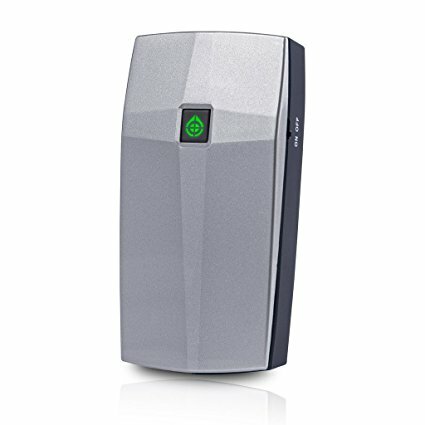 3 to 4 dollar per month subscription has to be pay for this device, it offers, email and text alert, in and out of safety zones, 24/7 location update and so on. 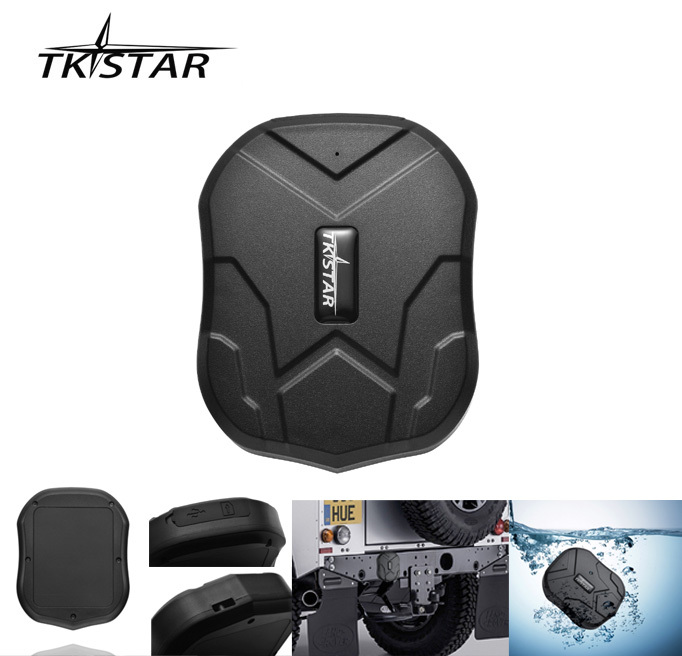 Trax company offer this device in two version one for clothing and one for collar, a smart compact device can be used for any purpose. Both version have different features designated to make it more useful for the customer, however this smart device doesn’t cost cheap. Launched in 2017, device use GPS, Cell ID, WI-FI touch technologies to track accurate location. Powered by proprietary tracking software and the cutting-edge GL-300 real-time GPS tracking device, Spy Tec is an industry leader in addressing consumer and enterprise GPS tracking needs. 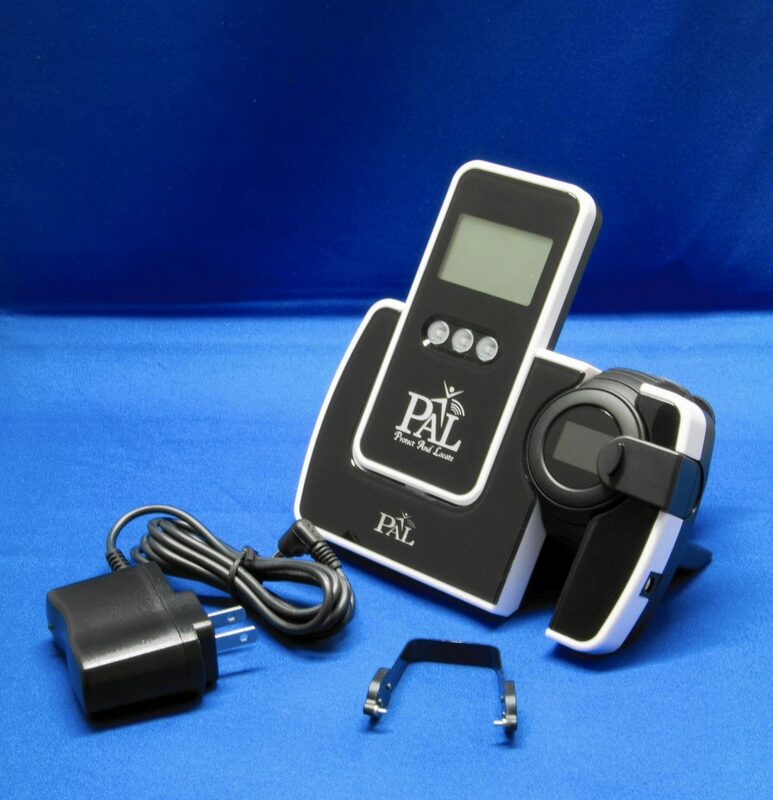 This device is best to suit not only elder but small kids as well, PAL is a wrist device that track the location and alert via text and email. 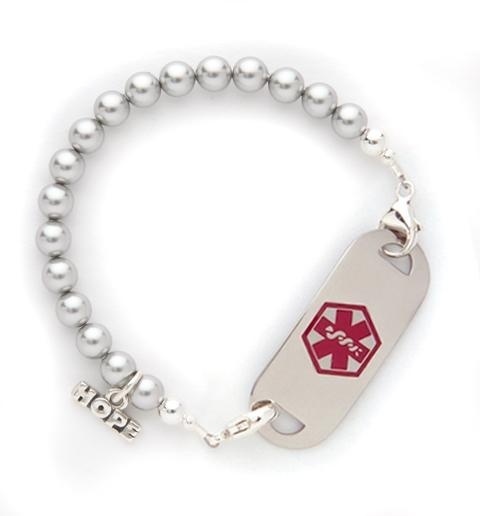 PAL also has a portable receiver which notifies the caregiver of a wandering event using GPS technology. 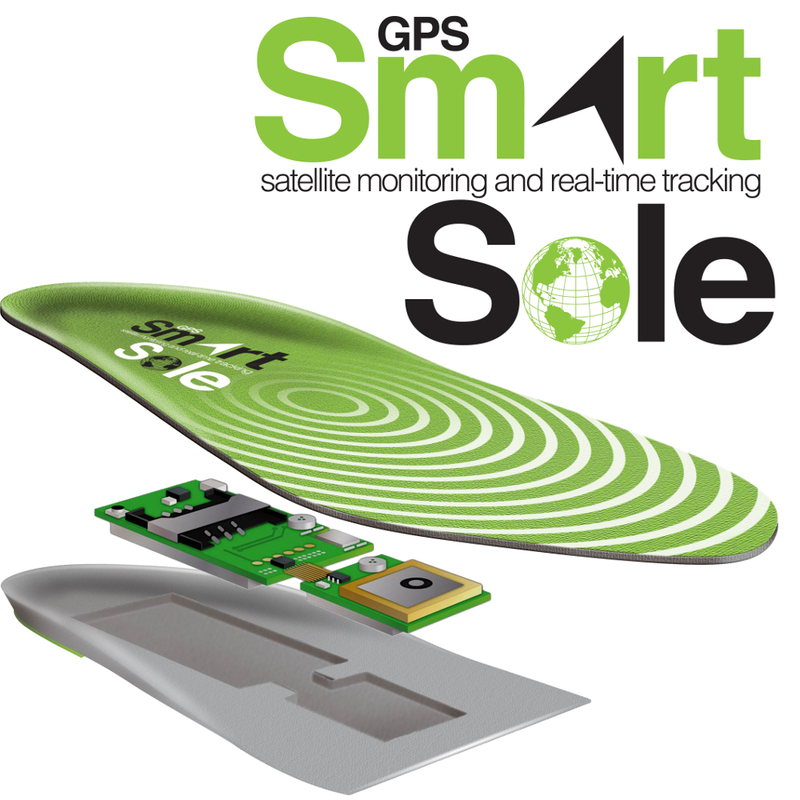 A Sole specifically designed for patients and old people to track and locate about your loved ones exact location, Best for those who have these medical illness Alzheimer’s, Dementia, Autism, Traumatic Brain Injury, or other cognitive memory disability. 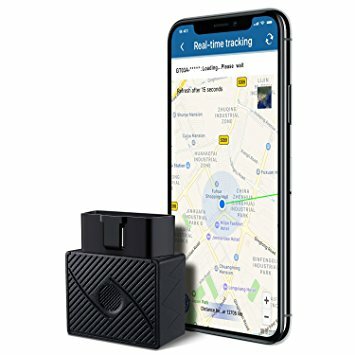 Where To hidden GPS Tracker?